Entangled Publishing has launched their website. Entangled plans to offer an ambitious list of books in both print and ebook format, with 40 percent royalties to authors. The editors are open to submissions of young adult, paranormal and contempoerary romance, romantic women’s fiction, romantic thrillers and science fiction. All stories should have strong romantic elements and be from 70,00o to 120,00o words. Every book in the Entangled catalog is assigned a publicist. Find all the submission guidelines here. 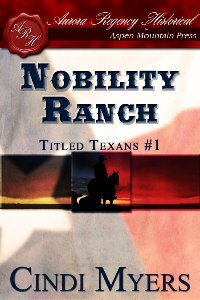 Nobility Ranch is now available on Kindle. This is the first in my Titled Texans trilogy, about three nobles sons who come to Texas in the 1880s to seek their fortunes. Get your copy here. Next week I’m headed to the Romance Writers of America conference in New York City. I’ll be signing Tuesday evening at the Literacy Signing , from 5:30 to 7:30. Stop by and say hello. And watch this space, as next week I’ll begin my annual round-up of Publisher Spotlights from the conference. I promise to share all the inside scoop I can find. New anthology opportunities, new release and more. Editor Thomas K. Carpenter of Black Moon Books is seeking submissions for a new anthology on the theme of Augmented Reality. This science fiction anthology seeks to explore the human condition as revealed in the use of technology. Stories should be 3000 to 6000 words, any setting or sub-genre. Payment will be 2 cents to 5 cents a word. The deadline for submissions is July 8, 2011. For submissions guidelines, go here. Then check out D.L. Snell’s interview with Mr. Carptenter for more details. 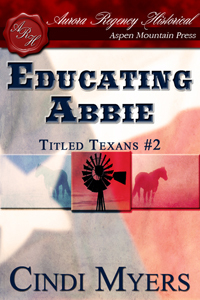 My newest release, Educating Abbie, is available now. This is book two in my Titled Texans trilogy. Originally released by Zebra Books, Educating Abbie was also a Golden Heart Finalist. In this Pygmalion story with a Texas twist, independent rancher Abbie Waters makes a bargain with English nobleman Reg Worthington — she’ll teach him how to be a rancher if he’ll instruct her in the art of being a lady. But when teacher and pupil fall in love, sparks fly. If you write male/male romance, Dreamspinner Press is interested in short stories for a number of upcoming anthologies on various themes, including vacation and Christmas stories. Find all the details here. 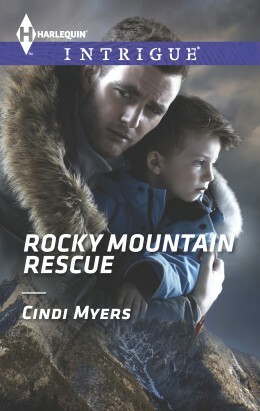 This Saturday, June 11, I’ll be speaking at the Schlessman Family Branch of the Denver Public Library at 1 pm. The library is located at 100 Poplar St. The event is free to the public and I would love to see some friendly faces there! Pill Hill Press, a small midwestern publisher that specializes in speculative fiction, also is open to submissions for a number of anthologies. Told You So will focus on short stories about conspiracies. Deadline for submissions is June 18. A Hacked Up Holiday Massacre — Holiday Horror — Deadline July 1. Dark Heroes wants stories about heroic monsters. Deadline July 2. Big Book of New Short Horror — deadline July 24. Another Wild West — alternate history westerns — deadline September 2. The Trigger Reflex — stories about monster hunters — deadline is open until filled. Visit each anthology’s submission page for details about story length and payment, as they differ from story to story. Harlequin News — at the Harlequin spotlight at the Romantic Times convention last month, the editors stressed that they’re looking for new authors for all series lines. And Dianne Moggy said that even though the stated policy is that Mira and HQN accept agented authors only, they do read all queries from unagented authors. Send a one-page query only if you have a manuscript you think would be appropriate. As always, feel free to share information from this blog with others. All I ask is that you give me credit and include a link to the blog. Thank you. Anthology and short story opportunities and more. Samhain Publishing is looking for submissions for a new anthology of stories centered around the Summer Olympics of 2012. The Summer Olympics will be held in London July 27-August 12, 2007 and Samhain editors would like to see 25,000 to 30,000 word stories dealing with summer Olympic events or set at the London Olympics. Any heat level, but all stories should have romantic elements and should have a happy ending. 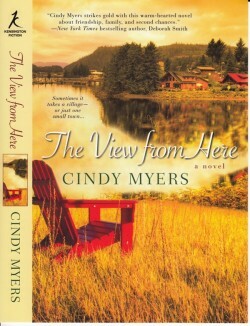 Each story will be published as an individual ebook in June 2012 and in an anthology collection the following summer. For all the details, go here. Payment is 10 cents a word. Get all the details here. Check out my new Young Adult novel (written under the name Jaime Sterling.) 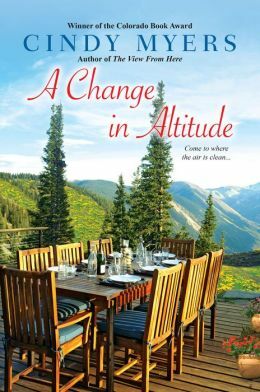 In My Upside Down Life, Bri Morrison comes to Denver to spend the summer with her older sister and discovers how one summer can change everything. If you’ve written an adventure novel in the vein of Clive Cussler, check out the Clive Cussler Collector’s Society’s Adventure Writers Competition. The competition, which is free to enter, is limited to the first 25 submissions. The grand prize is $1000. Submit your full-length manuscript between 50,000 and 130,000 words. You must be previously unpublished by a “Fortune 500 recognized publisher.” Self-published work is okay. Stories should be action-adventure — no fantasy or science fiction. Manuscripts will be accepted beginning October 1, 2011, through January 1, 2012 — but the competition closes once they’ve received 25 entries. If you’re interested, check out the rules at the above link.